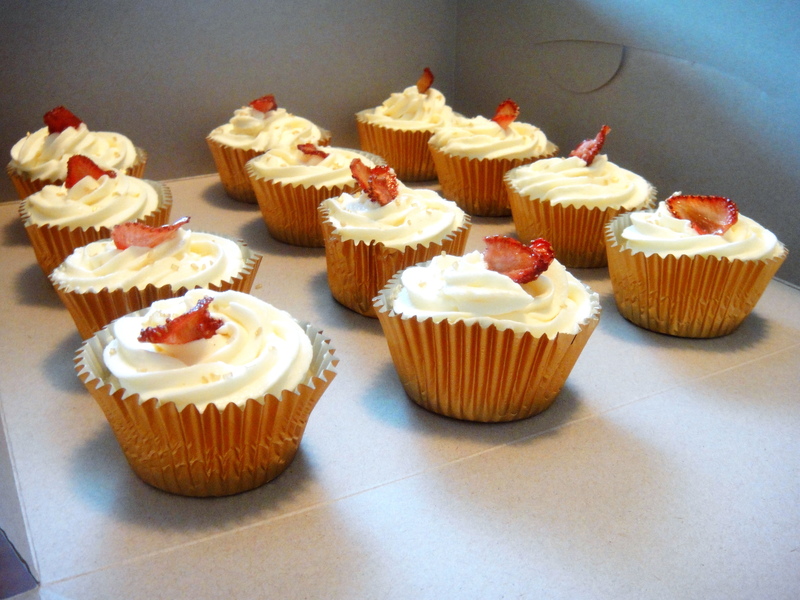 Strawberries + Champagne Cupcakes | So Pretty is as Pretty Does. 1. The cardboard cake box I used was $3 at Michael’s and it was so much easier to use something disposable rather than having to worry about keeping tabs on my cupcake container. 2. I highly recommend applying a tiny amount of hot glue to the bottom of your cupcake wrapper just before placing it in the box. This will keep them from sliding all over the box en route. They’re beautiful, and they sound very tasty! Hi Ola! They were delicious. They took an entire evening to make, but were so worth it. Thanks for commenting! Do you have a copy of this recipe you could send me?? The site is down! 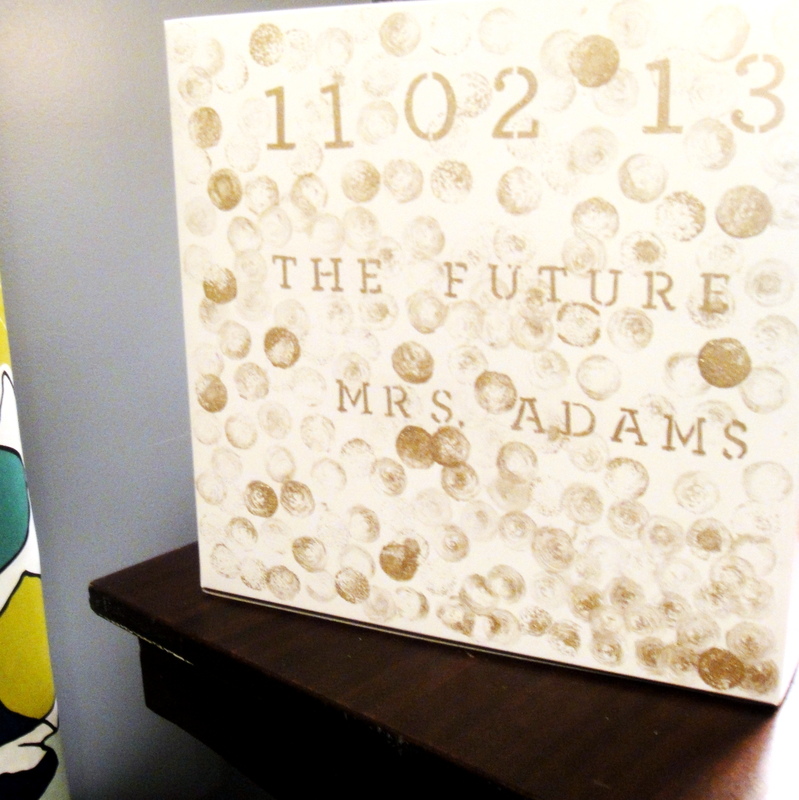 I would love to make these for an upcoming wedding shower. Light and airy champagne cupcakes are filled with a fresh champagne-kissed strawberry purée and topped with rich champagne buttercream frosting and candied strawberries. Serve them for a special occasion like New Year’s Eve, Valentine’s Day, the Academy Awards, or a bridal shower. Don’t have one of those coming up? Not to worry: These cupcakes are a celebration in themselves. 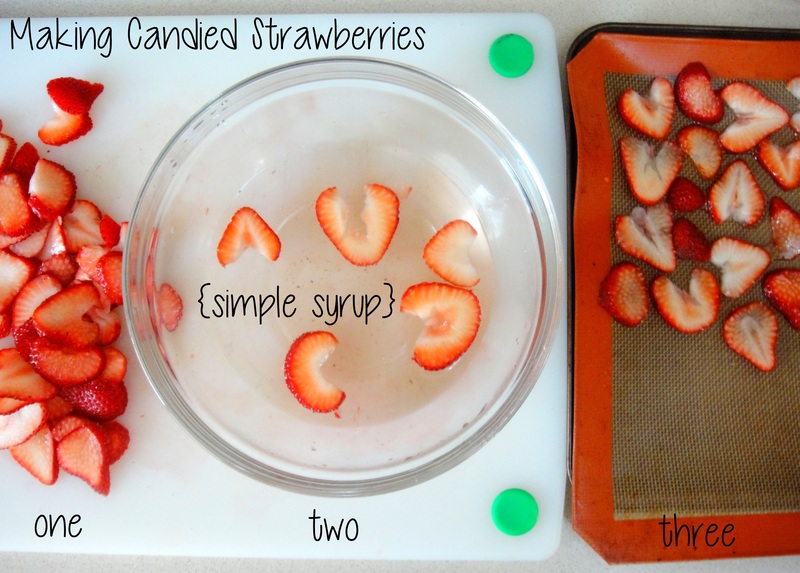 Make the candied strawberries: In a small saucepan over medium-high heat, bring sugar and 1/2 cup water to boil, stirring until sugar has dissolved. Remove from heat; let cool completely. Preheat oven to 200 degrees. 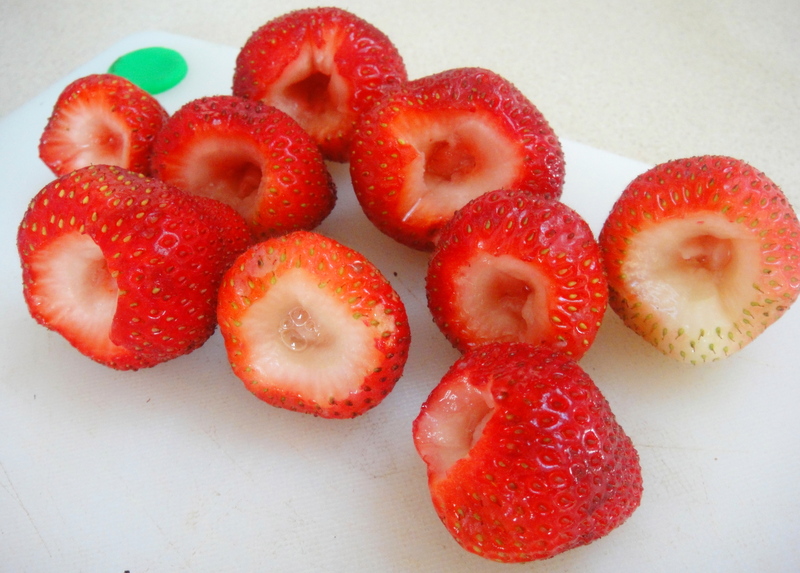 Slice strawberries lengthwise as thinly as possible. Dip slices in cooled syrup; place on parchment-lined baking sheet. Reserve syrup. Bake until dry but still bright red, about 3 hours. Immediately transfer chips to a wire rack to cool completely. 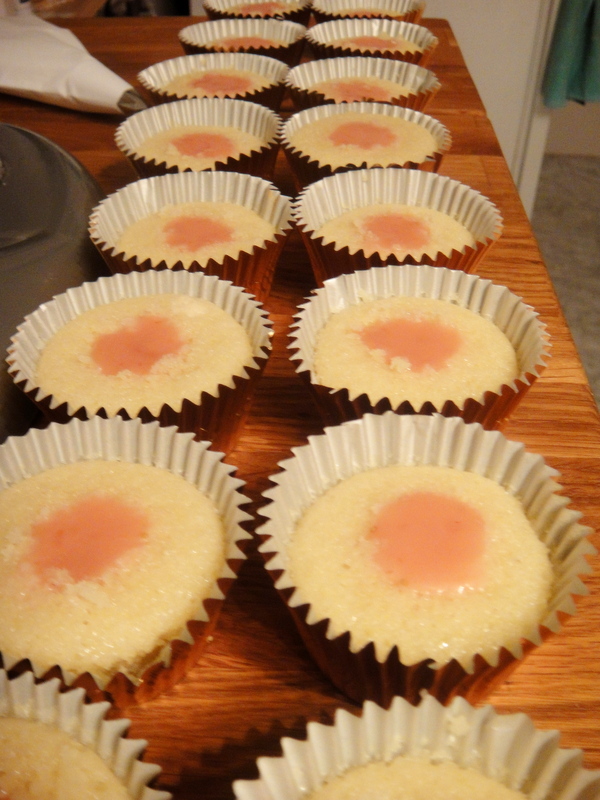 Bake the cupcakes: Preheat oven to 350 degrees F. Place cupcake liners in a muffin tin. In a bowl, combine flour, baking powder, and salt; set aside. In a mixing bowl, beat butter and sugar until light and fluffy. Add vanilla and beat in egg whites one at a time. Beat in flour mixture and champagne in three alternating additions, starting and ending with dry mixture. 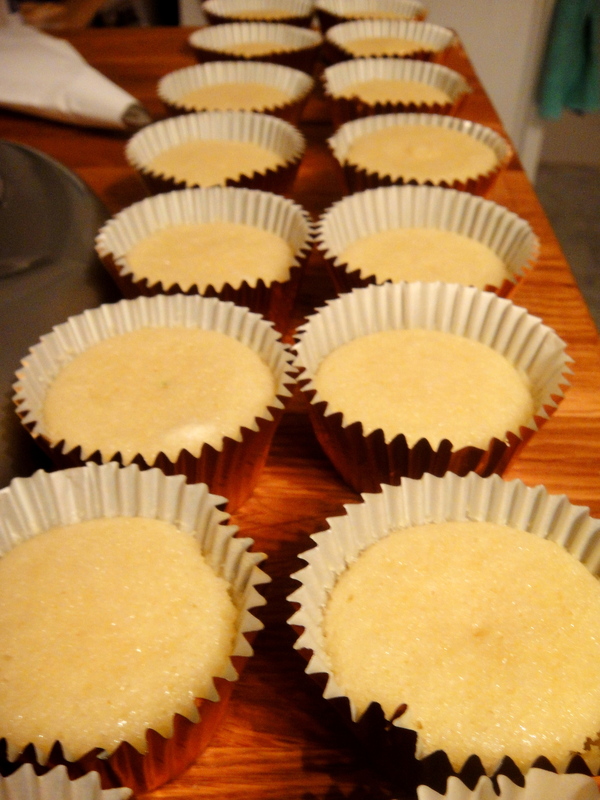 Pour batter into tins and bake 12 to 15 minutes, or until a toothpick inserted in the center of one of the cupcakes comes out clean. 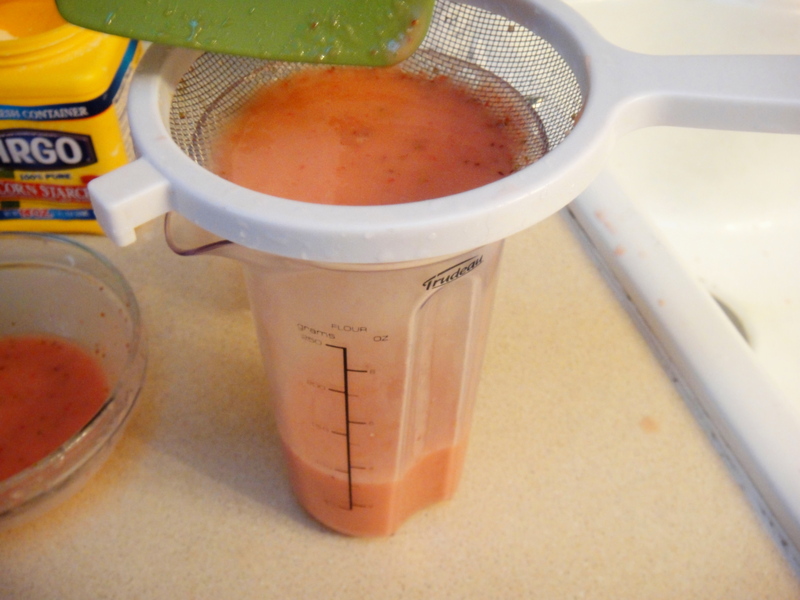 Make the strawberry filling: Take the remaining simple syrup and pour it into a measuring cup. 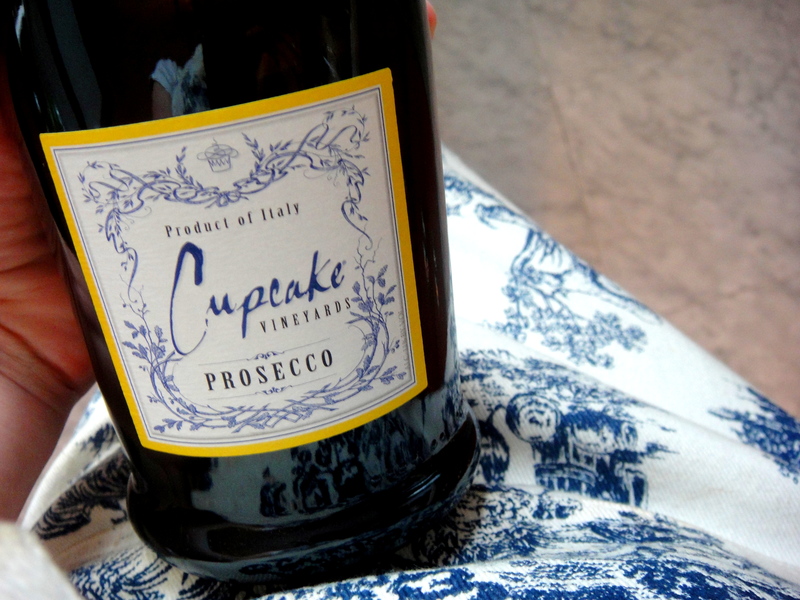 Add enough champagne to get to 1 cup (you’ll need about 1/2 cup). Pour mixture back into the pan and cook over medium-high heat until the mixture is reduced by about half. Whisk in cornstarch and allow the mixture to thicken. Pour into food processor bowl and allow to cool. 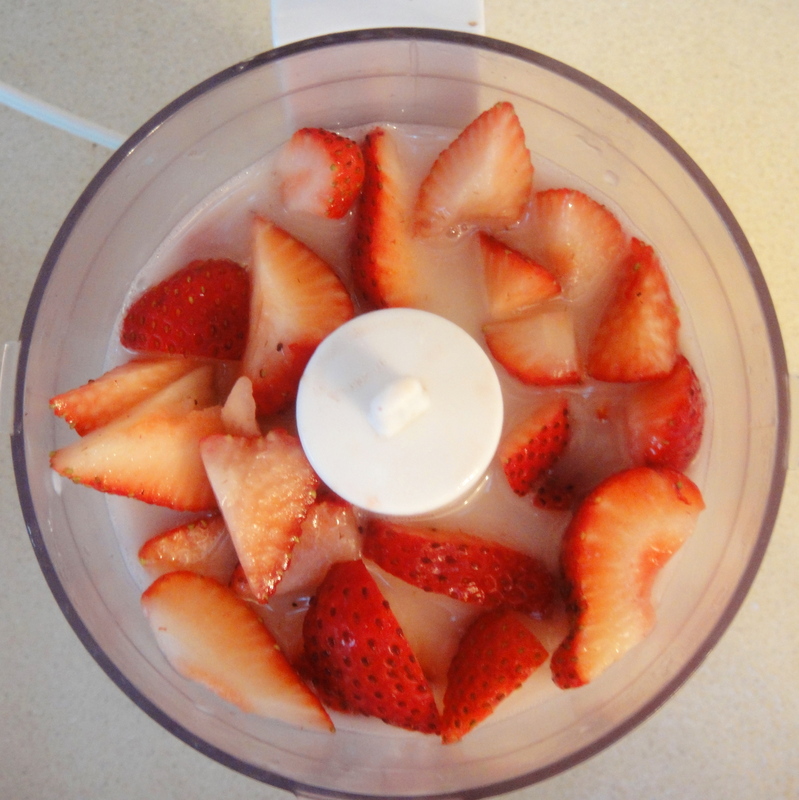 Add strawberries and pulse until combined. 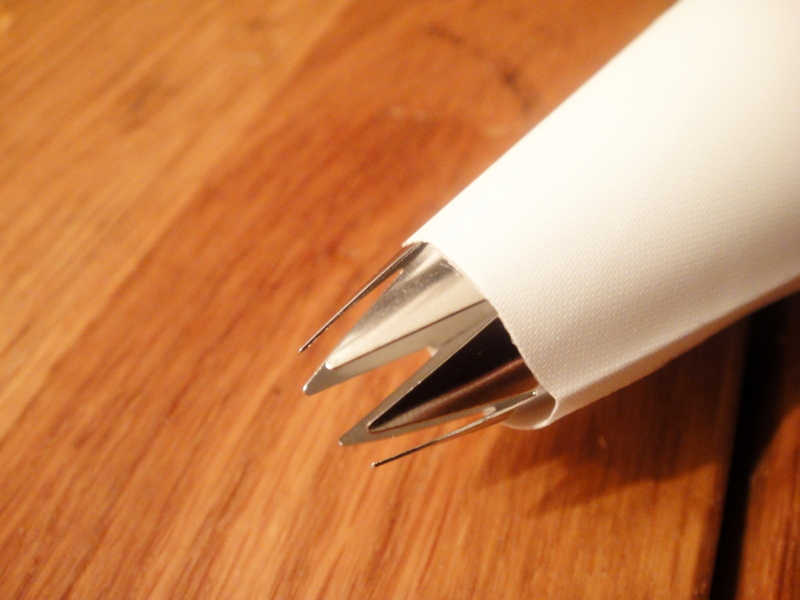 Assemble the cupcakes: Using a small paring knife, cut a small cone from the top of each cupcake. Fill with a heaping teaspoon of filling. Using a pastry bag fitted with a star tip, pipe the buttercream onto each cupcake, swirling decoratively. 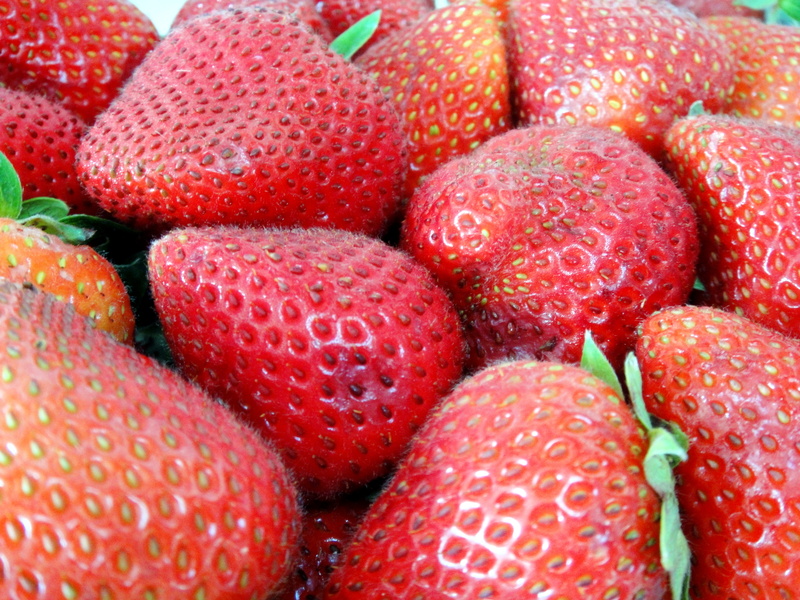 Finish them off with a couple of candied strawberry chips, and serve. Thank you so much for printing the recipe!!! I’d had it for 5 years and made them every year for a co-workers b-day. They are sooooooo yummy. Well, this year I could not find my recipe and the website that had it was gone. It took some digging but found it here. Thank you again! I was afraid it was lost forever.